Who says beards are just for November! After all, we know the time, efforts and abuses we have to go through to keep that beard growing! For all those who think keeping a long stubble and beard grooming is just for winters, think again! Science says it’s actually not! In fact, during summers the beard acts as a protective layer of sunscreen on your face. So sporting a summer beard actually keeps you cool on the inside and definitely hotter on the outside! But hey, nobody said it’s going to be an easy job to maintain that summer stubble! Cleansing isn’t just enough!– Exfoliating is the key here! We do remember to scrub our face on and off but what we miss is to scrub that hidden skin beneath the beard. A trick that can go well here is to take a medium bristled old brush and use it with a refreshing summer scrub to help your skin breathe better. 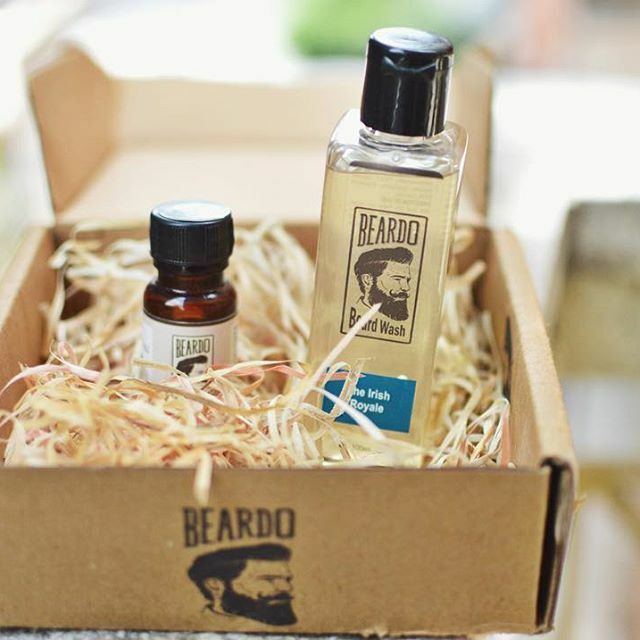 Moisturise – Keep your beard game strong but your beard soft! The dirt and harsh sunlight are definitely going to make your beard rough, frizzy and dry. Here’s when the beard oil comes to your rescue! You can use your beard oil every day, as a leave in conditioner. Also helps you get rid off any itchiness and prevents beard dandruff. Maintenance Mode – Like we said before summer stubbles do require much maintenance. You need to go for regular trims to make more airway. And if you are the low maintenance guy you can definitely go for a lighter summer spin, which is just easier to take care off. A meticulous marketer and an avid learner. This Punjabi Web series is giving us ‘Sleepless Nights’ for all the right reasons!